Forex Article Contest , is an Academic Forex Contest with No Deposit Bonus. I t is some things that related to your profession! yes your Job is Forex Trading! is not it? If yes, you must know a lot of things about Forex Market, Write it for us and Give Cash Bonus! 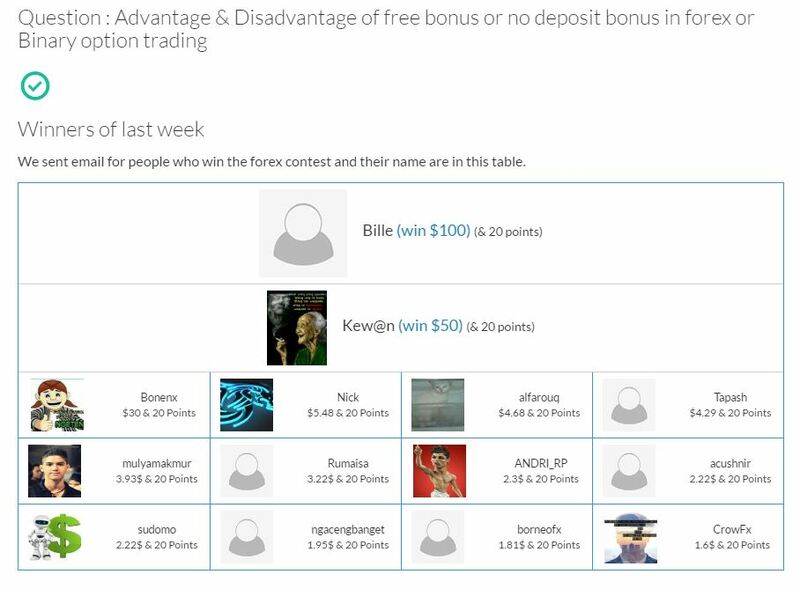 We Pay Up to 500$ To Winners, it is not just only base of Chance! because pipsafe judges will Select best Articles base of Some Important Parameters! 9. All Prize Amount are Variable! Min Amount of prize of VIP (1-3) users are 50$ & Maximum 500$ ! 11. If some one try open multiple account for Contest we will Ban it! 12. 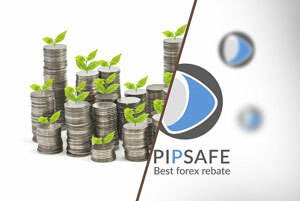 Pipsafe Have Right of accept or reject any article without any Responsibility for pay Prize.